Monday’s Raw felt like someone had pressed the FF button on the remote. While we all saw the breakups between Charlotte & her dad coming at some point, as well as AJ and “The Club” going their separate ways, there was little buildup or backstory to support the payoff. 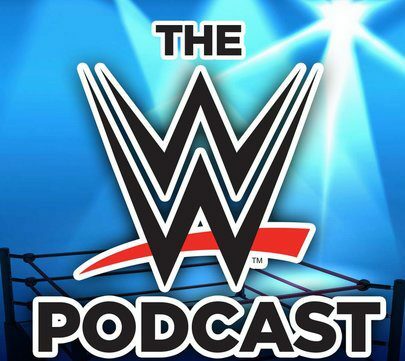 I also talk about why Seth Rollins as a heel is a mistake, Smackdown going Live and TONS more. You know what would be a smart move on wwe’s part. Put Raw and Smackdown on the network at midnight after it airs, and add Raw to the line up, and have it run prior to the Smackdown live version.